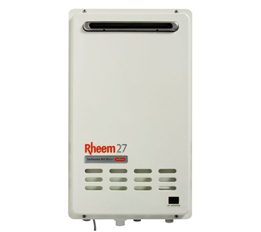 We offer a wide range of gas and electric hot water systems. Broken hot water system? Contact us today! 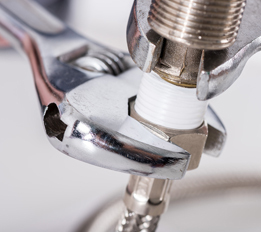 We offer a wide range of residential plumbing and gas services. Addressing plumbing concerns is one thing that most homeowners and business owners don’t exactly look forward to. Even if it’s just leaky pipes or a tap that won’t stop dripping, there are a lot of things that might be causing the problem. More often than not, the root of the problem can often be more troublesome and requires professional workmanship to address properly. And while home plumbing systems can be rather simple to address, it is a whole new issue in the commercial setting. A simple leak or a clogged drain can spell disaster and it’s important that you have even the tiniest leaks looked at, as they can and will become more problematic concerns in the future. At Pacer Plumbing & Gas, we offer professional and friendly service with every job we do. We specialise in servicing both the commercial and residential sector, addressing the toughest plumbing, gas, and hot water systems Perth wide. We know just how difficult it is when your house or place of business has plumbing problems. It disrupts the flow of work and can cause a big mess if left unattended. This is especially true for hot water systems, as they can’t exactly be fixed with just a little elbow grease and determination. Even something as simple as a clogged toilet can cause big problems in the future, especially when you leave it running broken for too long. Plumbing problems are an inconvenience that we’re always ready to address. When you work with us, we ensure quality workmanship in every work with do and get the job done right every time. 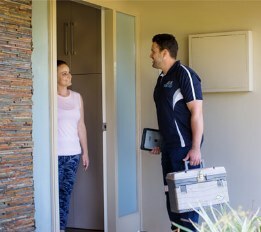 Whether you need to have your entire plumbing system maintained or repaired or having problems with your property’s gas and hot water system in Perth, our skilled team is ready to address it before it becomes even more of a problem. 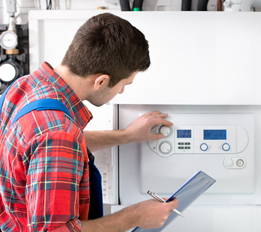 Do you have problems with your gas, plumbing, or hot water systems in Perth? Contact Pacer Plumbing & Gas and talk to us about your needs! We’ll take care of everything from repair to installations. We can handle all of your commercial installation, repairs and maintenance. For all of your residential plumbing needs, new installations and repairs. Browse our extensive range of hot water systems – supplied and installed. Fast, reliable, same day service, across the Perth metro area. We specialise in offering a friendly and professional service with every job. We guarantee quality workmanship, and have grown our business out of the satisfaction of our clients. We don't just get the job done – we get the job done right every time! Get the best service in Perth and the right advice for all of your plumbing and gas needs!